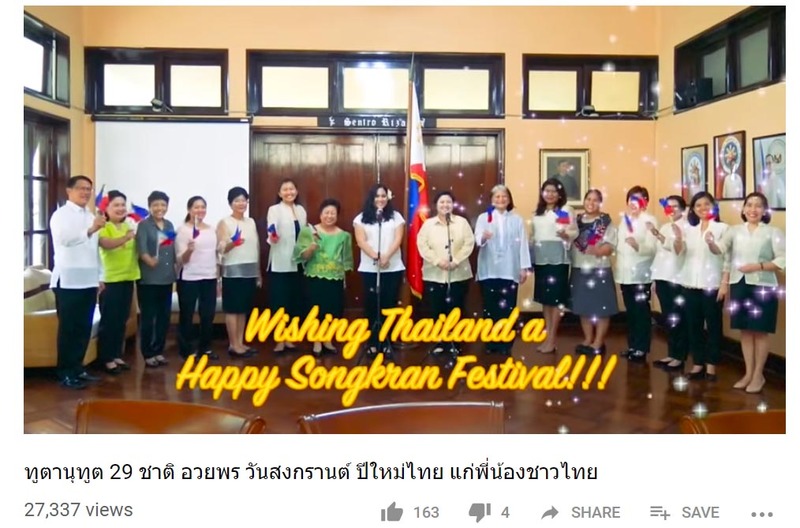 Songkran festival is around the corner and the Tourism Authority of Thailand (TAT), alongside its Amazing Thailand campaign, has released a traffic advisory. 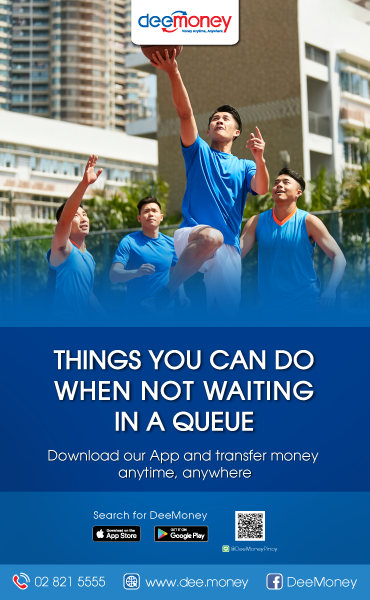 If you are planning to be in downtown Bangkok on April 8, TAT advises you to avoid some lanes of Sukhumvit road from 5:00-9:30pm. 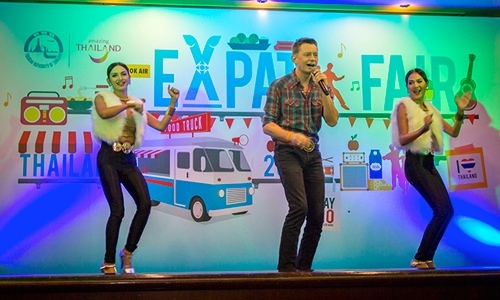 This is to make way for “Amazing Songkran Joyful Procession”, a 5-km parade-procession along the said road. 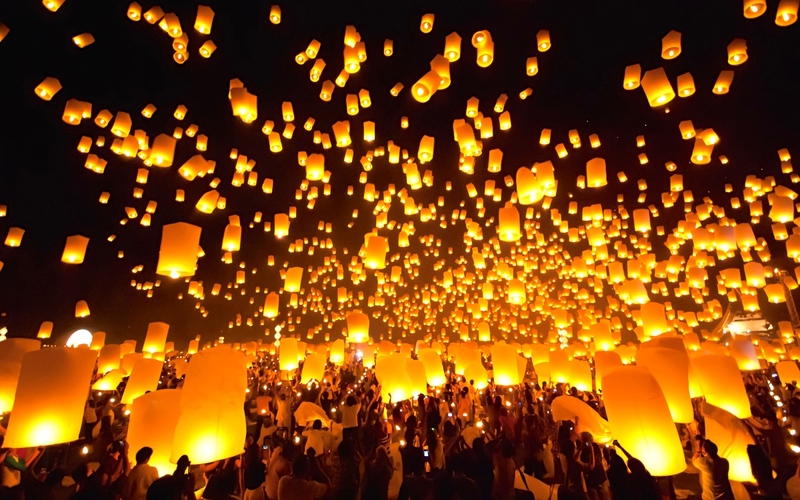 The post says that one lane will be closed along Bangkok Planetarium all the way to Sukhumvit 24 for a parade march from 5:00-6:30pm. 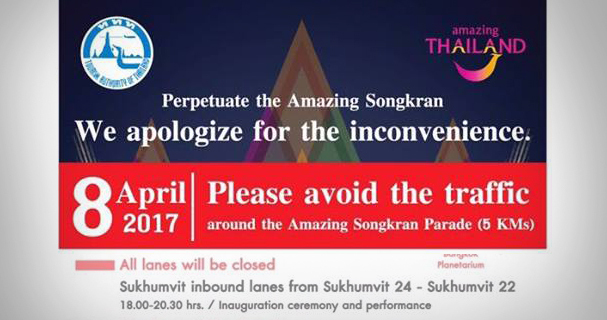 Sukhumvit inbound lanes from Soi 24-22 will be totally closed from 6:00-8:30pm for the formal inauguration ceremony and performance. 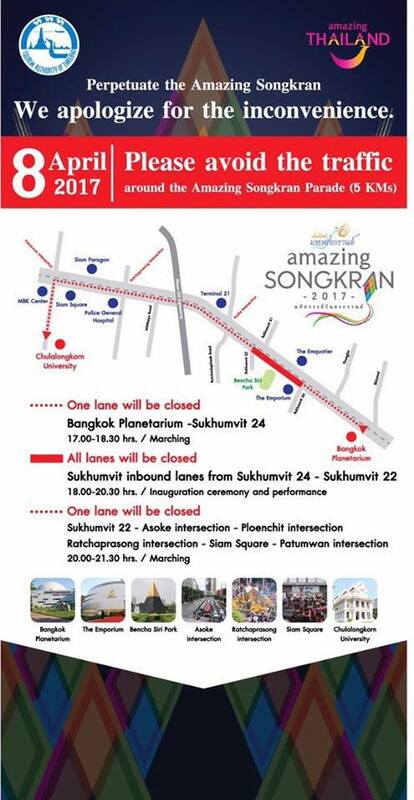 One lane will also be closed from Sukhumvit 22 through Asoke intersection, Ploenchit intersection, through Ratchaprasong intersection, passing through Siam Square and Patumwan intersection for another parade march from 8:00-9:30pm. 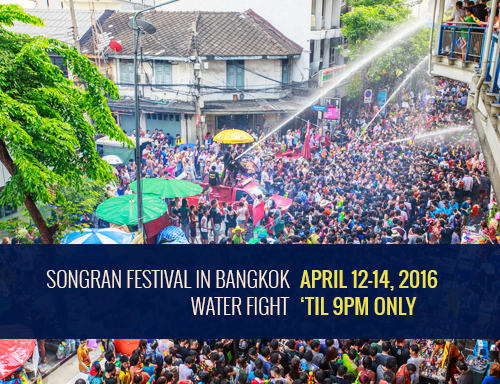 Songkran is the annual celebration of the Thai New Year.